Club Penguin is shutting down for good. Disney, which owns the long-running franchise, confirmed the news today. On Tuesday, dozens of employees at the game’s Kelowna, British Columbia studio were informed that Club Penguin Island, the mobile continuation of the long-running browser-based children’s MMO Club Penguin, is shutting down and they would be let go. “There aren’t many opportunities in a city like Kelowna, so most of us will have to move our families if we want to pursue games. It’s a huge blow to all of us,” one former employee told Kotaku. One common reaction may be, “Wasn’t Club Penguin already dead?” Well, sort of. In early 2017, the 13-year-old browser-based MMO, Club Penguin, shut down. Just 10 years earlier, Disney had purchased it for up to $700 million when it was a poppin’ spot for kids to hang out, chat and get massively trolled by bored adults. As time went on, the game’s playerbase appeared to fall off. Before Club Penguin shuttered in 2017, fans celebrated and mourned the place where they whiled away their childhoods by racing to see how fast they could get banned, tipping an apparently untippable iceberg and, of course, drawing penguin fan art. C’est la vie, manchot. Just one day after that Club Penguin shut down, Disney Canada launched the mobile successor Club Penguin Island. It received mixed reviews. Employees apparently will receive about one month of severance and benefits, the letter suggests. One former employee, who is anonymous for fear of retribution, told Kotaku that he felt “blindsided” by the news. 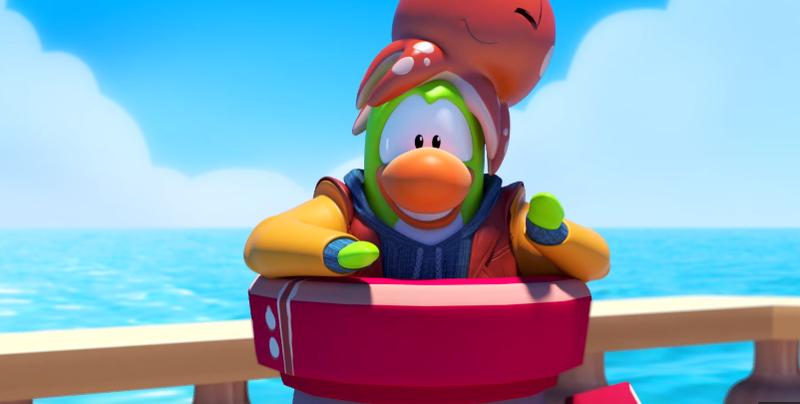 Although employees working on the game knew Club Penguin Island wasn’t doing well, he said, the studio had been pitching other projects. “We were told three weeks ago that we’d been green-lit and would have jobs for at least 2 years while we built and launched a new product! The whole studio was basically popping champagne, only to have that pulled out from under us by someone way up the chain at Disney,” he said.